So two of my closest friends both got engaged very recently. One is planning on a long engagement and the other wedding is just next year! 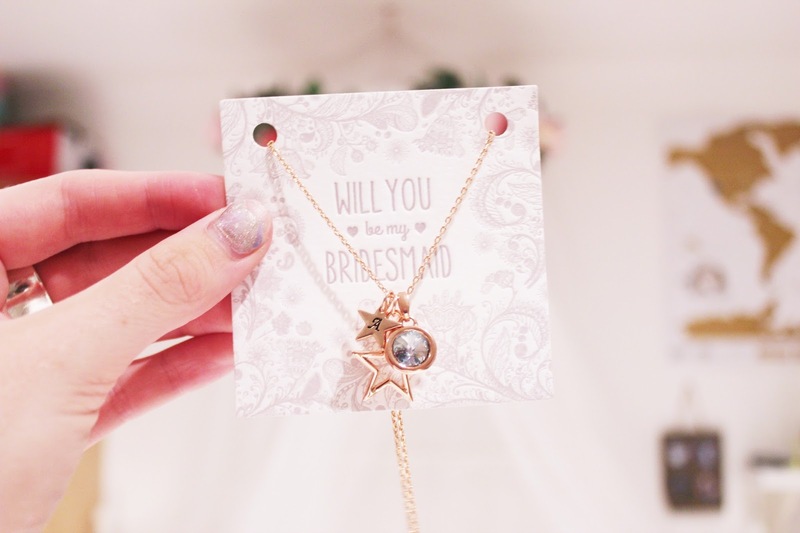 I’m so excited to say that I’ll be a bridesmaid for it which is such an incredible honour. Prom Times reached out to me to create a mood board of dress inspiration for each wedding and plan what I want to be wearing. I bought my prom dress online so shopping for important dresses online is definitely nothing new to me. I was so excited to get going with a project and create some pretty mood boards for the upcoming events! My wedding isn’t something I often think off because it is in the distant future but whenever a wedding does come around I can’t help wondering what type of wedding I’d want. Part of me would love to be married on a beach by the ocean because the scenery would be unlike anything else. That’s why when I do look at dresses I always take short ones into consideration as I don’t want to be sweating in a huge dress on a humid beach. Nightmare! I love these short dresses above because they’re both beautiful and flirtatious. Not every bride is into pastel pinks and purples and I know a few people who definitely would not be wearing white on their big day. I don’t feel like people who have a particularly punk or gothic side should feel pressured into wearing white and have their bridesmaids etc wearing a colour that they hate. At the end of the day they want to be able to look back on their wedding and know that it was theirs and a celebration of them. Not tradition. I love deep burgundy and purple dresses and have worn similar colours when I acted as a guest at a wedding. What do you guys think your wedding will be like? Any big dreams on what you want to wear or who the lucky man will be? I hope mine will be Ryan Gosling, a girl can dream!